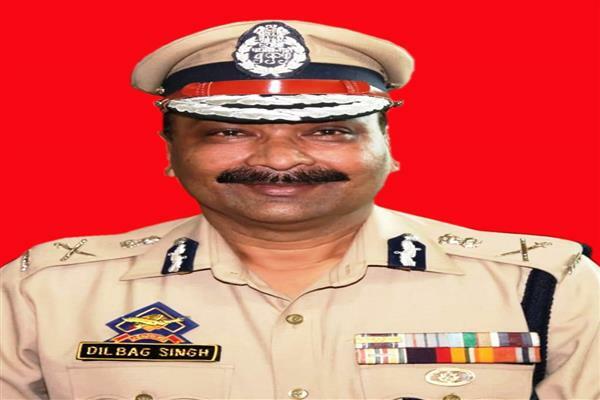 Srinagar: Director General of Police Dilbag Singh has sanctioned Rupees 2. 8 lac in favour of thirteen Special Police Officer’s (SPO’s). The financial assistance in favour of these SPOs has been sanctioned out of SPOs Contributory Fund/Police Pariwar under PHQ under order NO. 1460. The amount has been released to the concerned SSP for reimbursement to the concerned beneficiary. PHQ has been sanctioning financial assistance and medical relief for serving/retired personnel including SPOs to meet the expenses on their treatment and other exigencies.